There are two of the largest brewfests in the state happening this weekend in back-to-back succession. While an attendee may not be inclined to hit both of them, it shows a wealth of opportunity for our state's brewers. 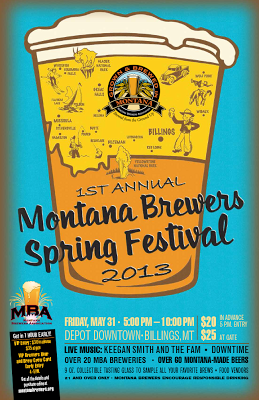 The first is the Montana Brewers Association (MBA) first ever Spring Festival at the Billings Depot in downtown Billings. Tickets for the event are $20 in advance (online until Thursday at 7:00 p.m.) or $25 at the door (or Uberbrew), and beers will be poured from 5:00 to 10:00 p.m. 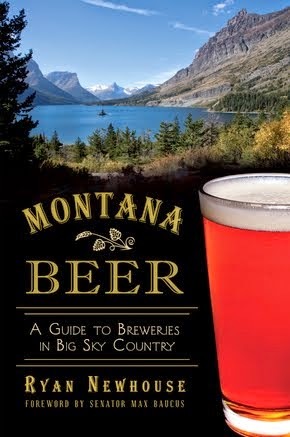 There will be over 76 beers available from 23 of Montana's breweries. Patrons will have a 9-ounce glass for sampling (use wisely!). For those in the Red Lodge area, Red Lodge Ales will be offering a shuttle to and from the event for $15. 8:00– 10:00pm Keegan Smith and the Fam. With dozens of brewers bringing numerous beers to taste, there's something for everyone. VIP tasting time starts at 2PM and boasts some hard-to-find selections and rare brews that are sure to pair well with the artisanal eats offered by Montana Fish Company (a light meal is included for VIPs). General admission begins at 4PM and attendees have until 8PM to taste and vote for their favorites, an important aspect of the Festival. 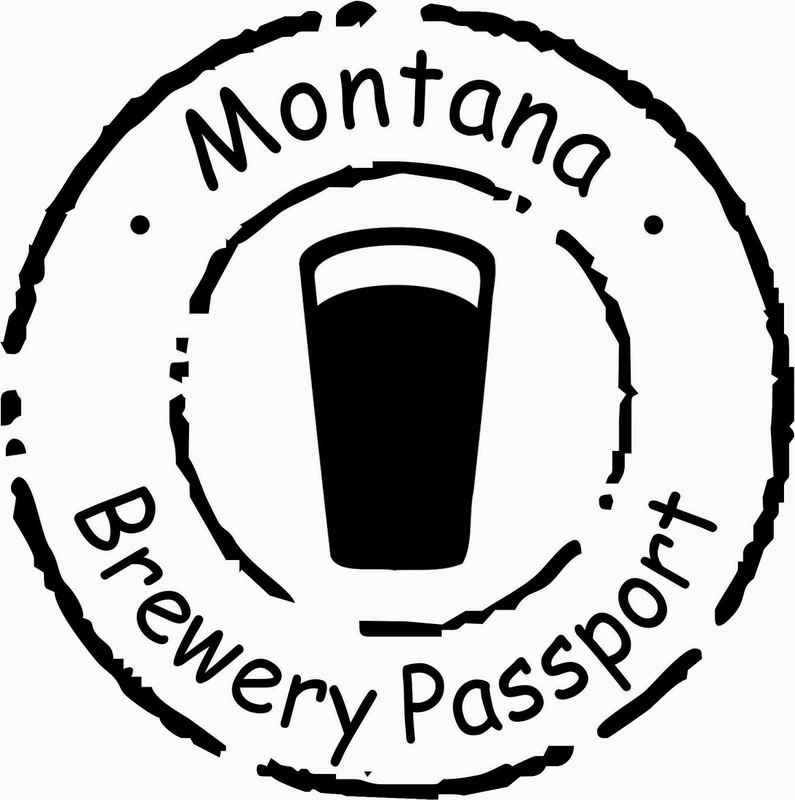 Montana Beer Festival isn't just about beer, after all. 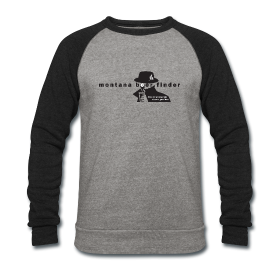 With a longstanding mission to give back to the community, the Festival annually donates to Montana based non-profits, selected by the People's Choice Award winners. Some past recipients include the Stevensville Fire Department, YWCA of Helena and Gallatin Ice Foundation. As the festival grows, so do the donations. The Designated Drivers Lounge will also be back this year, with a specially brewed root beer from one of the attending breweries. 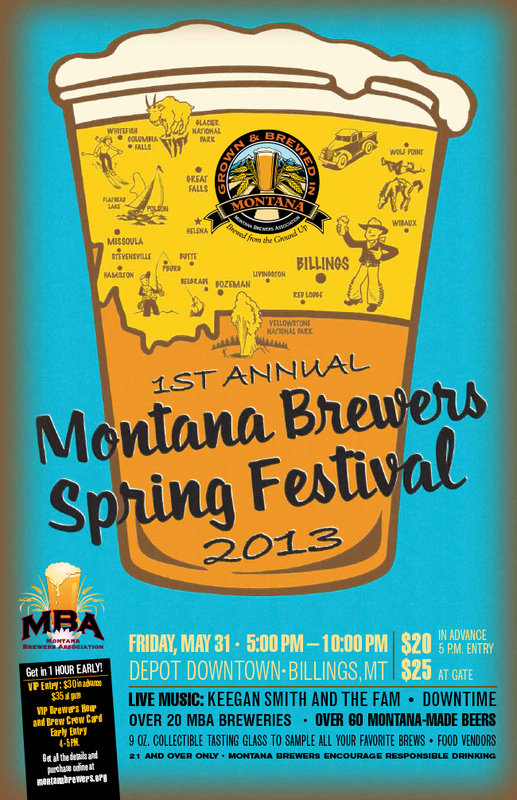 Montana Beer Festival is a tasting/sampling festival. Please enjoy responsibly and arrange for a safe ride home such as Streamline Buses, Greater Valley Taxi or a Designated Driver. This is a 21 and over event; no children or pets. 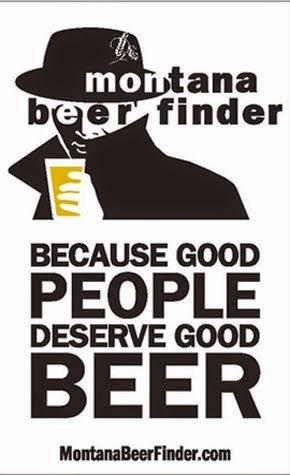 For ticket information please visit www.mtbeerfest.com.